Ag Helen Ní Shé , Raidio na Gaeltachta. 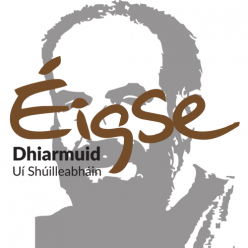 Amhránaithe Scéim Aisling Gheal, Múscraí. Cead isteach €10. Tae ar fáil. Music session at the Mills Inn.